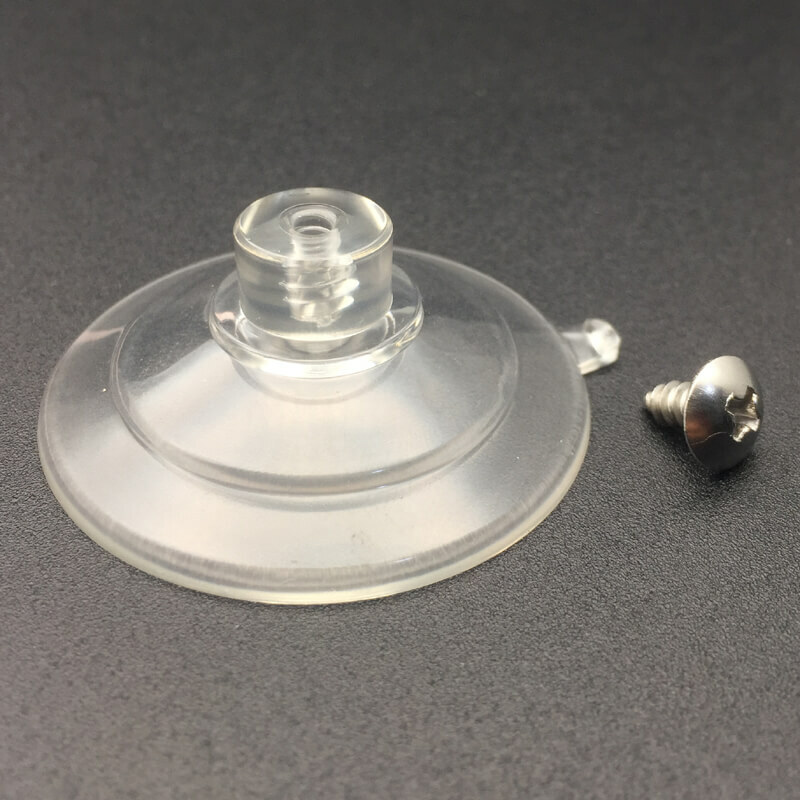 Inner Lip Plate/Suction Cups Durable plastic dish makes scooping food onto utensils easier for those with limited muscle control or the use of only one hand. Three suction cups mounted to the bottom of the plate keep it firmly in place on almost any flat surface. Not recommended for use in dishwasher or microwave.